Spears Manufacturing has been manufacturing PVC, CPVC, and DWV fittings for over 40 years in the industry. 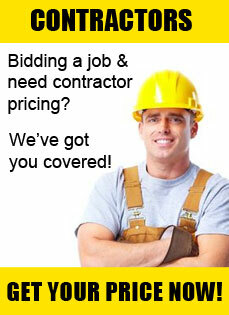 With it’s nine locations nationwide Spears is able to provide 1-2 day service to most anywhere in the country. 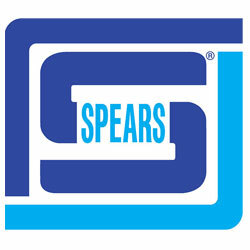 Spears prides itself in product availability and strives to be the industry leader in quality and customer satisfaction. Spears is a leader in new product development and industry technological advances. Spears adheres to industry standards ASTM 1784 for PVC Pipe and ASTM 2467 for PVC Fittings.